Nicole began her career in real estate in 2011 after conducting her own search for an apartment in Beacon Hill. 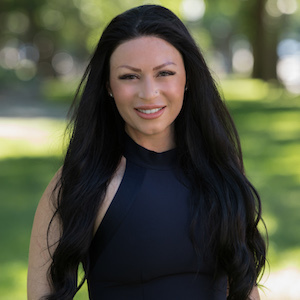 A high-energy, twenty-first century businesswoman, she is one of the most visible and driven brokers in the city with extensive relationships across all neighborhoods in Boston. She has worked with a substantial clientele consisting of celebrities, local athletes, and CEO's. Clients appreciate her swift thinking, and quick witted expertise in navigating the ever-changing and competitive Boston market. Nicole currently resides in the Seaport District with her boyfriend, Freddie and Pomeranian, Louie.